Still haven’t put a Christmas tree up? Maybe you don’t have a lot of space for one or you want something a little different this year. 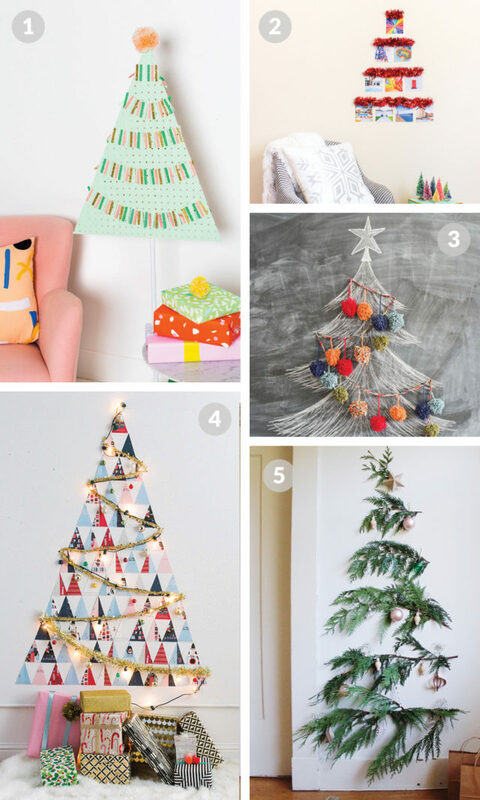 Here are a few alternative Christmas tree DIYs that are super fun!